It is really hard to locate 34 short suit size as they are the smallest size suit. Slim men usually find it hard as most of the shop only has 36 short as the base, however we at mensusa understands each persons priority and so we work accordingly. 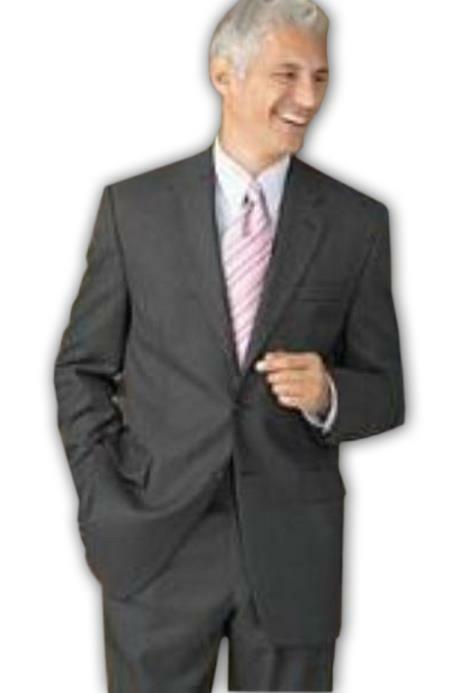 Mensusa has men suits in all sizes and you will most probably find it slimmer cut and fit too. Our suits are brilliant outfits for men that want to be unique in office, parties and all places they move about. We have offer complete wardrobe solutions to our valuable customers, with huge range of 34 short suits with incredible cut and finish. A suit jacket size is decided by measuring the thickest part of a man's chest usually in inches. Initially, begin by determining under your arms, transversely the chest, and then over the shoulder blades. When taking the measures, it is significant to keep the tape measure equivalent to the floor. This would assist to guarantee you are determining the thickest part of the chest area. Then, it is further cooperative to take an over arm dimension. To take this size places the tape measure over the exterior of the arms across the thickest part of man's chest. Once you are done with measurements subtract 7 inches to get an equivalent chest measurement. Then, compare this size with the chest measurement and take the bigger of the two. Third, trouser sizes are decided by measuring the waist at the belt line. In usual cases, the belt line would be found just on top of your hip bones. We at mensusa understand the importance of a fit suit, so we are very careful while taking measurements and tailoring the suits.